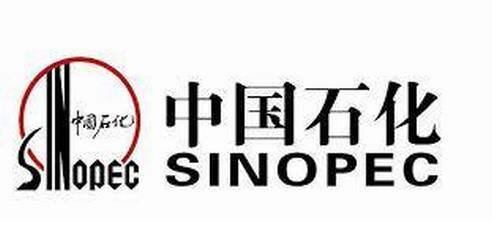 Sinopec is a public company of Chinese origin that is associated with gas and oil industry. It has its headquarters based in Beijing in China and is listed in New York, Shanghai and Honk Kong. It is a subsidiary of its parent company Sinopec Group and was founded in the year 2000 as a joint-stock entity under its parent company. It is largest oil refiner in terms of volume processed annually in Asia and is an important downstream player. In the year 2009, it was 9th largest, in the year 2010, 7th and in 2011, 5th largest corporation in terms of sales figures. Sinopec has a huge product folio and its business includes exploration of gas and oil, marketing, refining, sales and production of chemical fertilisers, chemical fibres, petrochemicals and other chemical products. It is also involved in transportation through pipeline and storage of natural gas and crude oil, agency business, export and import of petrochemicals, refined-oil products and other chemicals. Sinopec has established operations pertaining to mixed-operations by introducing and restricting private capital. This has helped in enhancing enterprise value and advancing business transition from the supplier of oil products to the provider of integrated services. It has made high-end advancements b y adjusting and optimising product mix, accelerating qualitative upgrading and supplying better and cleaner products. In regard to transformation mode commercial operations at Shale gas field started and yielded Shale gas for usage in the commercial market. Sinopec has upgraded refined products pertaining to oil and raised production of premium gasoline. 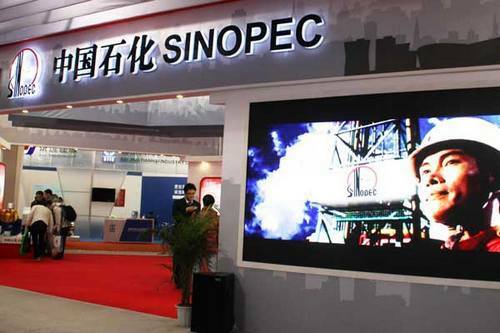 Domestic demand in China for petrochemical products and petroleum has been met successfully by Sinopec because of its efficient setting and handling of distribution channels. The company has an integrated business-model that revolves around well-organized and competent infrastructure. Sinopec has made steady progress by deepening reforms, promoting innovation and restructuring business-model. Its distribution and marketing segment has improved its capability and operational quality by optimising and upgrading existing channels and network. The company has joined hands with private investors and led the foundation for better services. It is intending to sell 30% stake to 25 investors. The company will retain retail units of 70.01%. Sinopec operates in 23,000 convenience stores, 30,000 gasoline stations and has 80 million holders of gas-card for domestic usage. It has the largest network for distribution and sales of petroleum in China, in terms of nearly 30,532 fuel stations. It’s associated network of the convenience store is also the biggest in a country. Sinopec has been an important provider for the Chinese market in relation to gas and oil industry. Its non-fuel business is on the rise and revenues have increased to an estimated 28%. The company has taken steps for cost controlling and this has helped it in tackling challenges presented because of volatile crude prices. Sinopec has been able to maintain stable production and has enhanced its ability to withstand risks. Upstream overseas assets of the company have increased and it has helped in strengthening its resource base. Sinopec has made significant changes in its various policies to provide a pricing strategy that is acceptable to the company, its investors and its consumers. 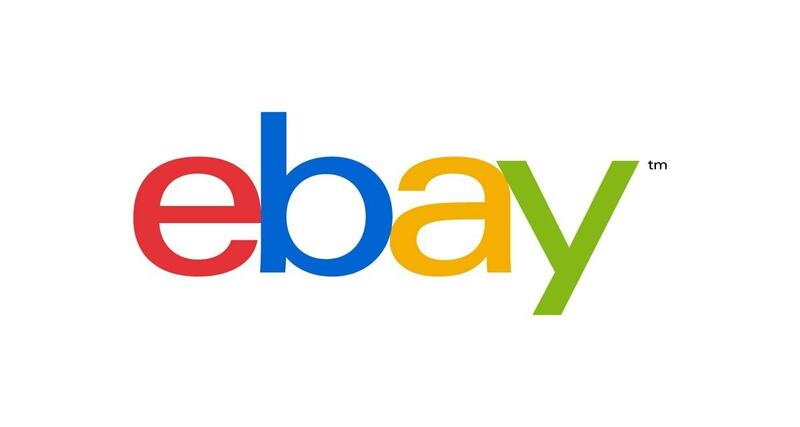 It has segregated its pricing strategy in accordance with products. For premium products, it continues with a premium pricing and for consumer based products it keeps a competitive pricing as consumers will not buy products pertaining to gas and oil that cost more than its competitors. Sinopec has made significant progress over the years in terms of sales and revenues and this has been possible through its promotional activity that has helped in enhancing its brand image. Its logo is of rising sun and is registered by its parent company that allows it usage free of cost. Sinopec has issued various cards that help consumers in winning discounts and prizes. It also offers parking privileges and extra discount on procuring selected properties. The company has also invested heavily in its online promotional activities as it realises its importance in today’s market.